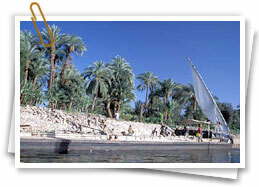 Sunny Egypt sits in a vast desert, with what may be the world’s most famous river, the Nile, running through its heart. 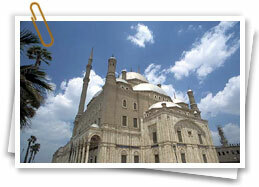 Egypt’s magnificent monuments are almost without equal from the eternal pyramids and the enigmatic Sphinx. Cairo’s historic mosques, towering obelisks, gigantic colossi, monumental temples, and richly painted tombs depict life as it was some 4,000 years ago. 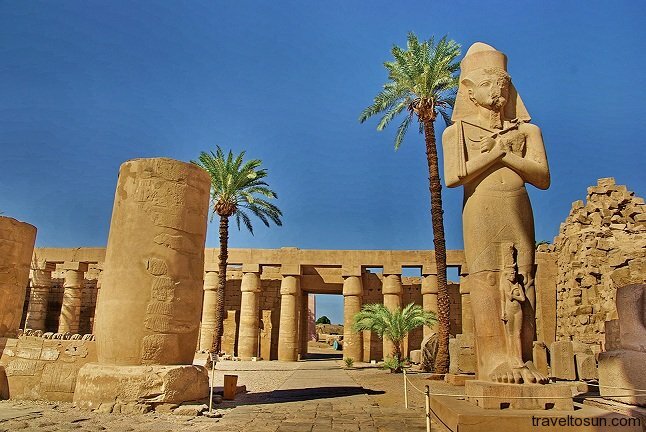 The Greek historian Herodotus called Egypt “The Gift of the Nile,” and it is from the Nile that Egypt travelers can best appreciate the beauty of the country and most easily explore its ancient sites, from the finest antiquities of Aswan to Luxor and beyond. Enjoy excursions to the amazing locales of Cairo, Memphis, the pyramids at Sakkara and Giza, and the rock temple of Abu Simbel. The cruise ships we select are elegant luxury vessels, specially designed for voyages of discovery. 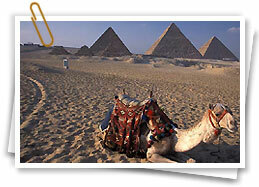 On Egypt’s border is the ancient kingdom of Jordan. 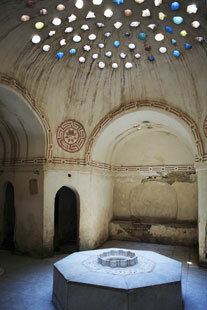 Its historic capital city, Amman, is one of the oldest continuously inhabited cities in the world. Jerash is one of the best examples of a preserved Greco-Roman city in the Middle East, with its colossal, restored hippodrome. This is where a special treat is the reenactment of the “Roman Army and Chariot Experience,” which explores aspects of life thousands of years ago. The power of the extraordinary “Rose-City” of Petra is unlike any other site in the world. Part of it was carved into the sheer rock walls of a narrow canyon more than 2000 years ago. Jordan offers luxurious resorts on the shores of the Dead Sea, the lowest point on Earth. From a classic Nile cruise in Egypt to a horseback ride through Jordan’s Petra, history comes to life with a unique perspective found nowhere else.